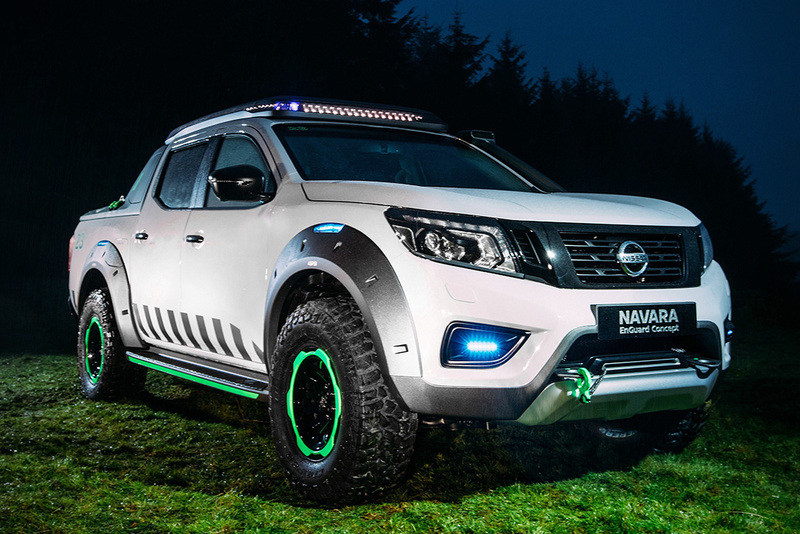 Responding to natural disaster preparedness, Nissan has created a concept vehicle, named 'Nissan Navara EnGuard Concept.' The car has performed in Hannonver Motor Show 2016 (22 to 29 September). 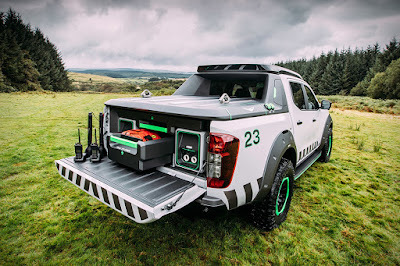 The car is built from the base of Double Cab Tekna which is already recognized as a powerful vehicle that also has won the International Pick-Up Award, and for EnGuard Concept itself has various needs for emergency relief when disasters occur. Even more interesting in this car is already embedded the search and rescue drone that can directly observe the disaster or rescue points in need quickly and also the possibility of areas that are still vulnerable to aftershocks. The DJI Phantom 4 drone has a weighs just 1,380 grams can be operated with a flying radius of 6,000 meters, and capable of flying at speeds of 20 meters per second with 30 minutes of flying duration. The drivetrain of this car is a 2.3L twin-turbo four-cylinder diesel engine capable of producing power up to 190 horsepower. 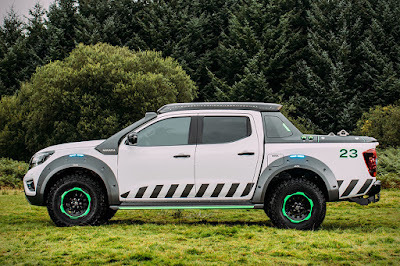 The diesel engine is connected to a seven-speed automatic transmission system, with four-wheel drive. 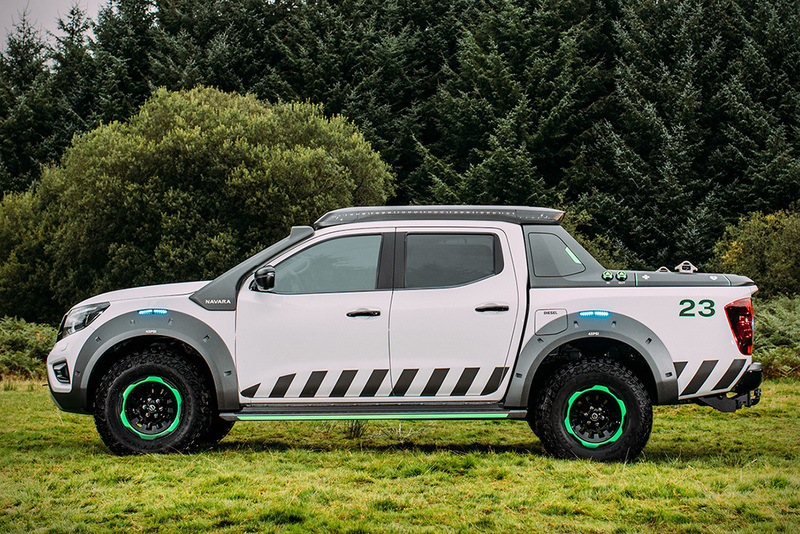 The Navara EnGuard Concept is also equipped with 7 modules electric batteries of the same design used in Nissan's electric cars, and include an input socket for solar panels. There are a pair of 220-volt AC sockets and 3 USB ports can be used to power equipment or mobile devices.